Spring has sprung, so put the spring in your step and come on over and check out this home on almost 2 acres! If you want space from your neighbors, a functional interior with great flow, and outdoor living options, then you don't want to miss this beautiful piece on earth to call your own. Home is conveniently located between Harrisburg and Hershey, on a mature, landscaped, almost level 1.88 lot where you can roam. Enjoy an open floor plan between the eat-in kitchen and family room w/ fireplace. The interior features of this 4 BR, 3.5 BA home include a kitchen island with gas cooktop stove/griddle, stainless steel appliances, and granite countertops. 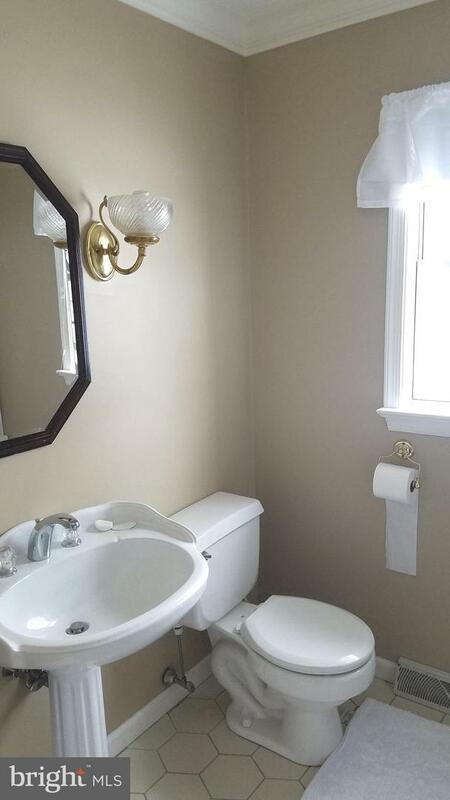 There is ceramic tile and hardwood throughout the home, with wall to wall carpet in 2 of the 4 BR's and finished lower level, that includes a new full bath. The utility room in the LL offers additional storage space as well. Pull into the garage at the end of your day, hang your coat on the wall and grab a drink from the beverage station in the mudroom. Home has natural gas heat, newer windows, new roof (2015), HVAC system (2012). Stainless steel appliances come with transferrable warranties. Home offers it's new owner amenities and updates, and is located across the street from Beaver Creek in the Huntfield subdivision. Speaking of roaming, if you enjoy wildlife, you will find that here as well. Don't delay, schedule your showing today.